  While the FHT Start-Up Awards will see their third edition, Food Hotel Tech is creating this year's FHT INNOVATION AWARD which will reward the best technological / digital innovation of the year. 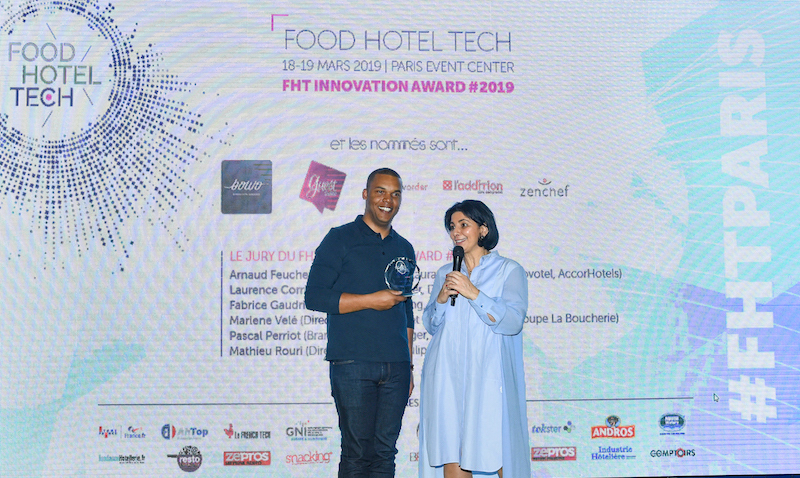 A ceremony will take place in the presence of a prestigious jury composed of experts and professionals, where the nominees will present their selected innovation during a 5 minute pitch. 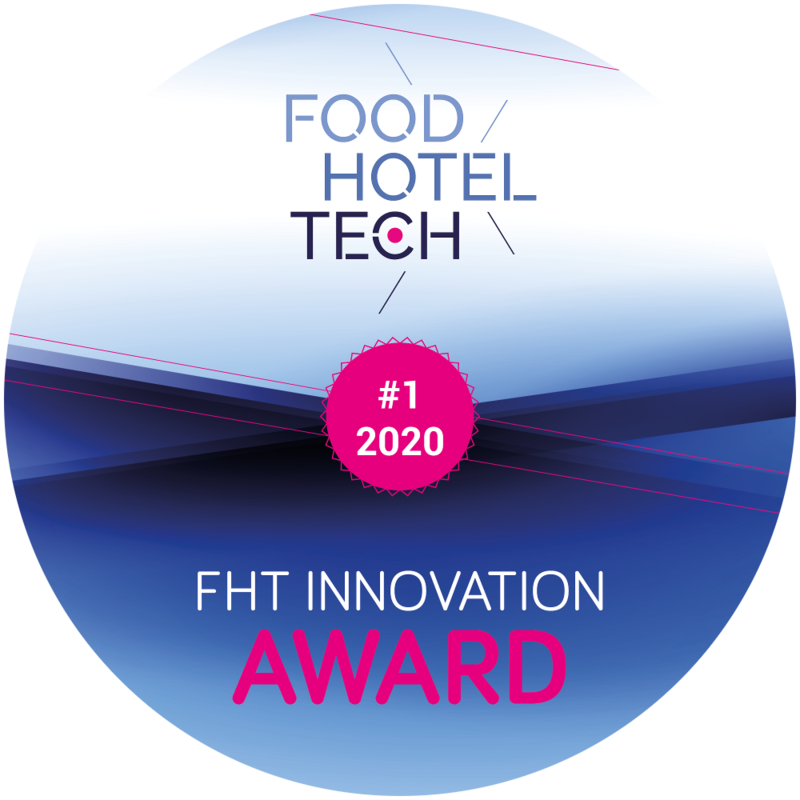 The company chosen by the jury will be rewarded the #FHT innovation 2019 trophy.